With every new iteration of Apple’s mobile operating system, new features and functionalities come about to keep the user experience better and more seamless. However, whenever it arrives, issues sometimes arise, and most things that you can do is to wait for a fix, or just upgrade your iPhone or iPad altogether to run the latest version. 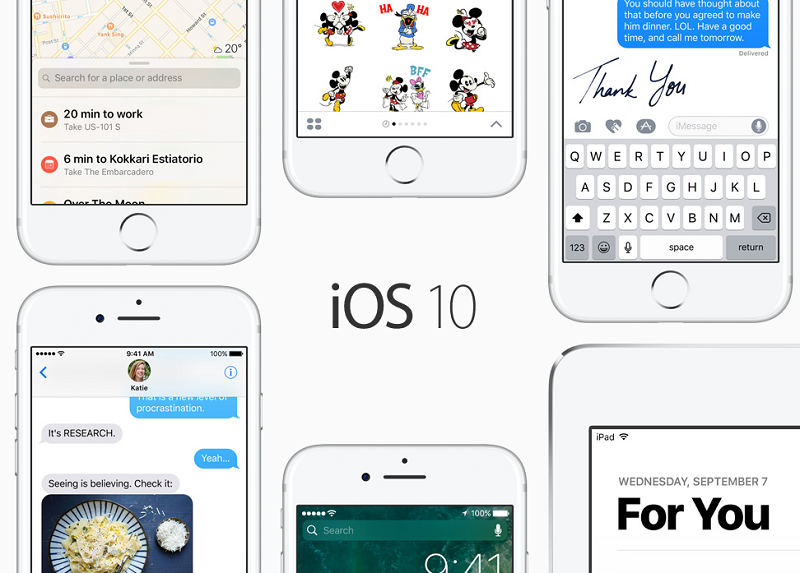 Now, it looks like the same thing is happening all over again as new reports indicate that iOS 10 is bricking a small number of Apple devices after installing the update. Apparently, it’s not a system wide issue, and only a small number of devices are affected. Some report that their iPhone 6S Plus and iPad Pro, but Apple says that the issue has now been fixed, so you can probably go and do the update yourself now. However, should you be one of the unlucky people that bricked their phone with the latest update, you should connect your device to your computer and open iTunes. From there, the software should prompt you to have your device restored. If that doesn’t work, it will probably be in your best interest to call Apple or schedule one from their website. Based on personal experience, the company’s support does their job pretty well, but the hold times are just long.